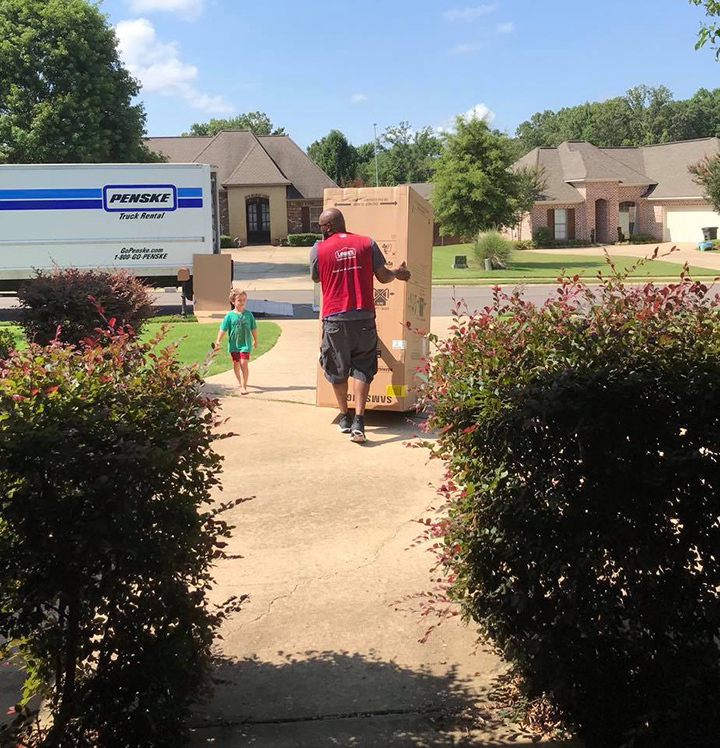 A Lowe’s delivery man in Mississippi is being praised online for going out of his way to make a 6-year-old boy’s dream come true. Wendy Bailey said her son Brandon had waited two weeks for a new refrigerator to be delivered so that he could make an awesome box fort. But when the refrigerator finally arrived to their house, it did not have a box. Lowe’s delivery driver Alejandro Porter saw the child’s disappointment and went back to the store to find him a box for his fort. “The kind delivery man from Lowe’s felt so bad he went out of his way to go back and get him a box,” Bailey said. Bailey posted the picture of Porter bringing her son the empty box on her Facebook page.